Year 3 were extremely pleased to win the first 'Attendance Award' of the school year this week. 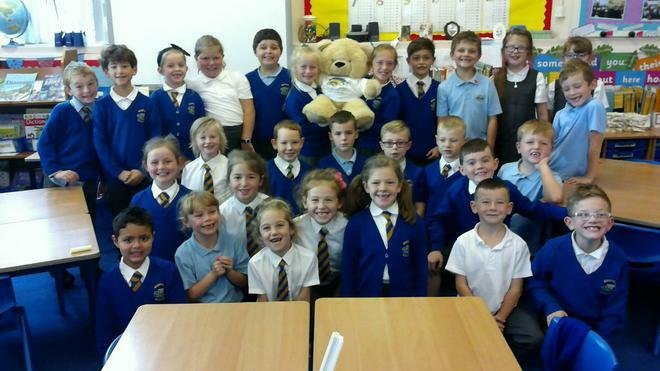 As a result, we welcomed a new, furry addition to our class otherwise known as the Bookwell Bear! Miss Giles was over the moon!